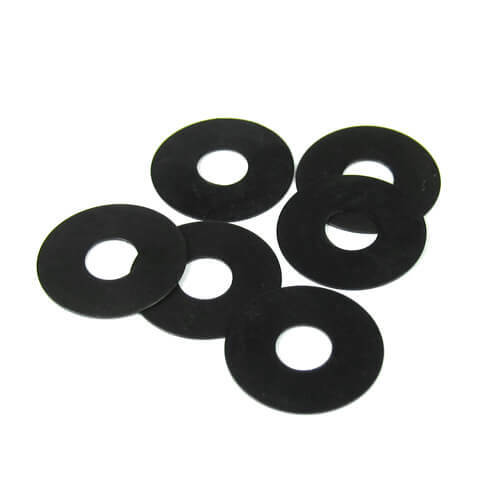 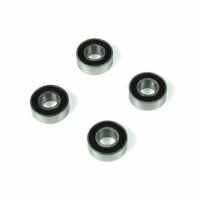 TKR5145B – Differential Shims (6x17x.3mm, 6pcs, revised) – Tekno RC, LLC. 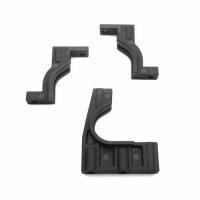 These are the most up to date shims for the EB/NB/ET/NT48 and SCT410 vehicles. 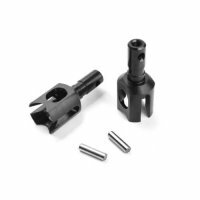 These are the hardest, flattest shims we’ve ever offered. 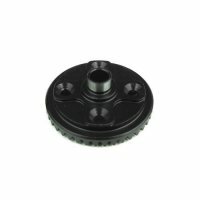 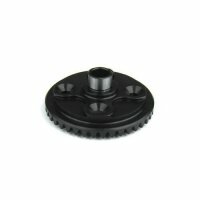 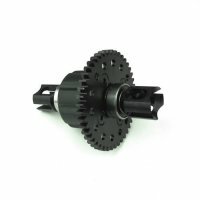 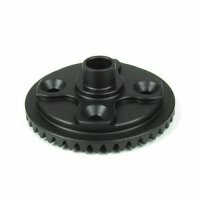 They are precisely manufactured for flawless differential action. 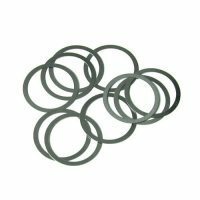 It is unlikely you will ever need to replace these shims.